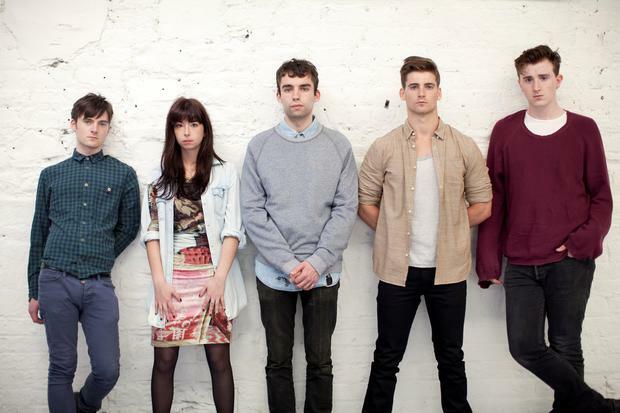 Little Green Cars, from left, Faye O'Rourke, Adam O'Regan, Dylan Lynch, Donagh Seaver O'Leary, and Stevie Appleby. The news comes just weeks after Choice Music Prize Irish Album of the Year winners O Emperor announced they would split and four months following The Strypes decision to disband. Little Green Cars made the announcement with a lengthy post on social media and reassured fans that there is no drama behind the split. "It is with great pride and hearts aglow that Little Green Cars have come to the end of the road. There is no love lost between us in our decision to disband - there has been no terrible calamity, no heartless betrayal and no punches thrown. Rather, this simply feels like the right thing for us, both personally and artistically," they wrote. "We formed in 2008 at the tender age of 16. Since then we have been through so much together. Break-ups, break-downs and break-throughs. Hotels and motels. Dinners in diners. Planes, trains and automobiles. We've lost loved ones. We found the Jones. We met Chevy Chase. It has been a startling adventure from beginning to end and we remain the fast friends that started it all." 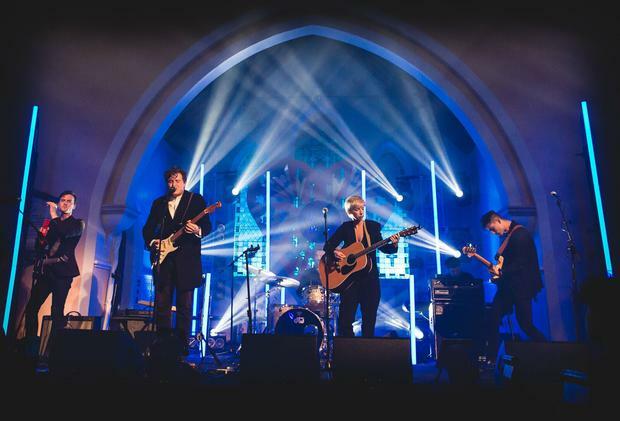 Steve Appleby, Faye O'Rourke, Adam O'Regan, Donagh Seaver O'Leary and Dylan Lynch have toured the UK and US in recent years, performing on Late Night with Jimmy Fallon as well as at the SXSW festival in Texas, Coachella and Lollapalooza. They released two albums, Absolute Zero and Ephemerea of which they say they are "immensely proud". They also thanked their fans for their support over the years. "It is a profound experience to shake hands with a lady in Smalltown, USA and hear how a certain song helped her through a difficult time in her life. We have listened to so many incredible/heartbreaking/inspiring stories. Our music has given us a sense of connection with people from all corners of the globe and that is a truly wonderful feeling. From the bottom of our hearts, we thank you," they added. While the band are breaking up they say they each have new projects to announce soon. Their final performance will feature on Other Voices on RTE2 tonight at 11.30pm. "Disregard the portion where we'll be talking about our third album," they added.